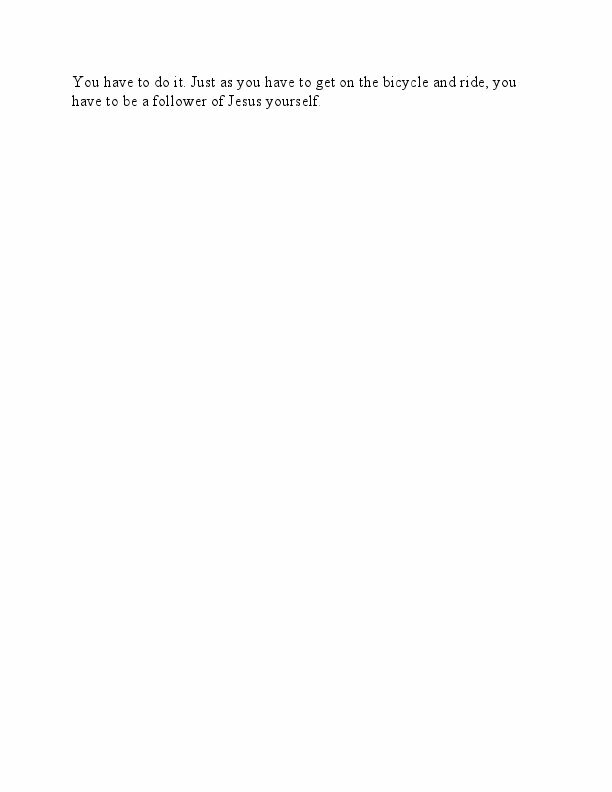 There are plenty of people who are willing to tell you how to be a follower of Jesus. And much of their advice can be helpful. But with most things in life – riding a bicycle or playing a musical instrument, for instance – all the advice in the world is not as important as your discovering for yourself how to do something. You have to get on a bicycle and ride or pick up a guitar and strum the strings. It’s the same with learning how to be a follower of Jesus. 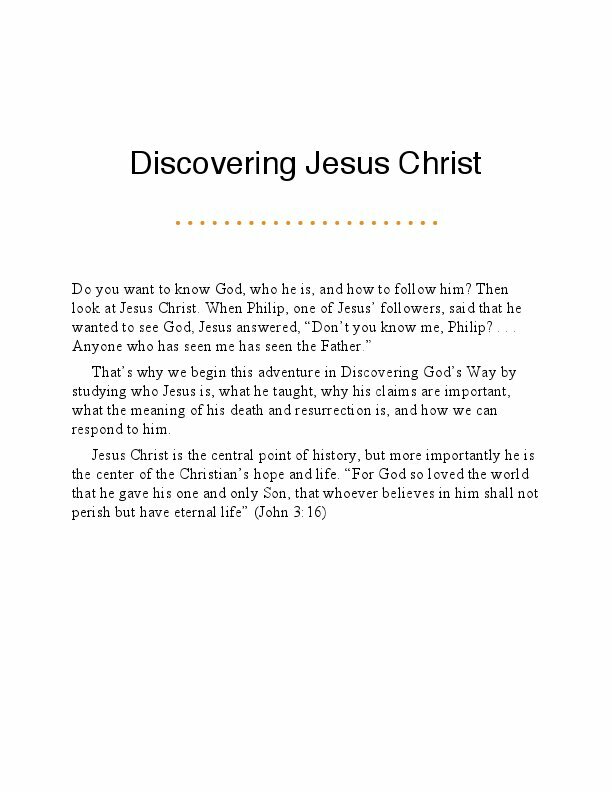 "Discovering God’s Way" will help you to discover for yourself . 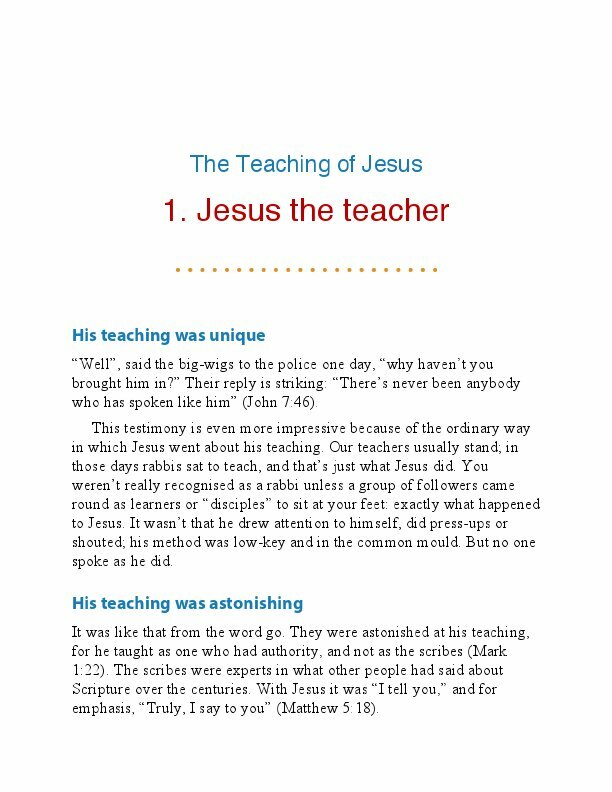 . . * Jesus Christ – his teaching, his actions, his claims, and his death and resurrection. 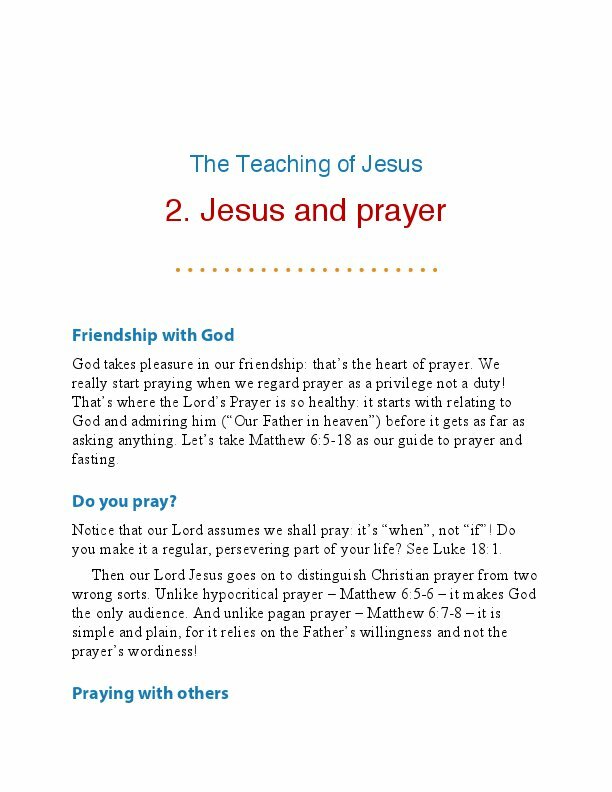 You will also learn about Jesus and the church, and how to make Jesus known. 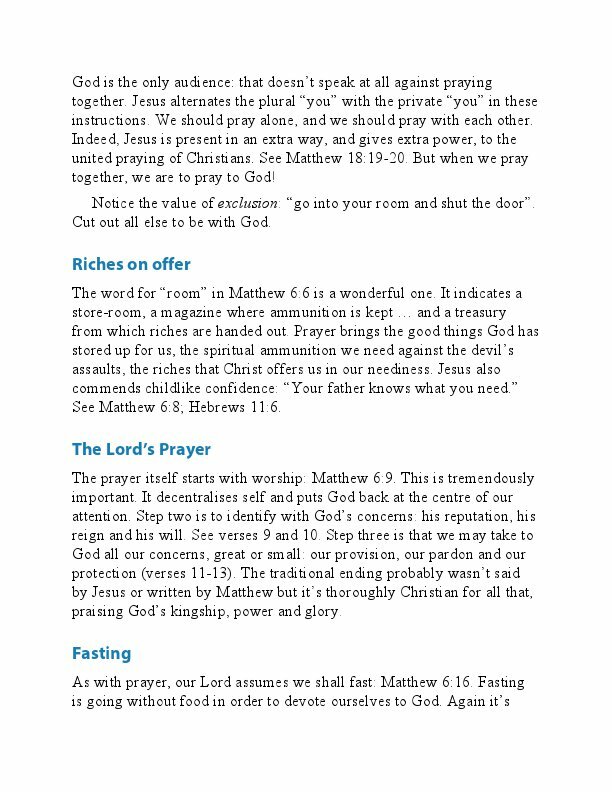 * Prayer – what it is, what you should pray for, why it sometimes seems your prayers are not answered, and how to overcome discouragement in prayer * Discipleship – how to learn to follow Jesus Christ and what that means for your life – everything from living in the Holy Spirit to practical advice such as how to become involved in God’s world. 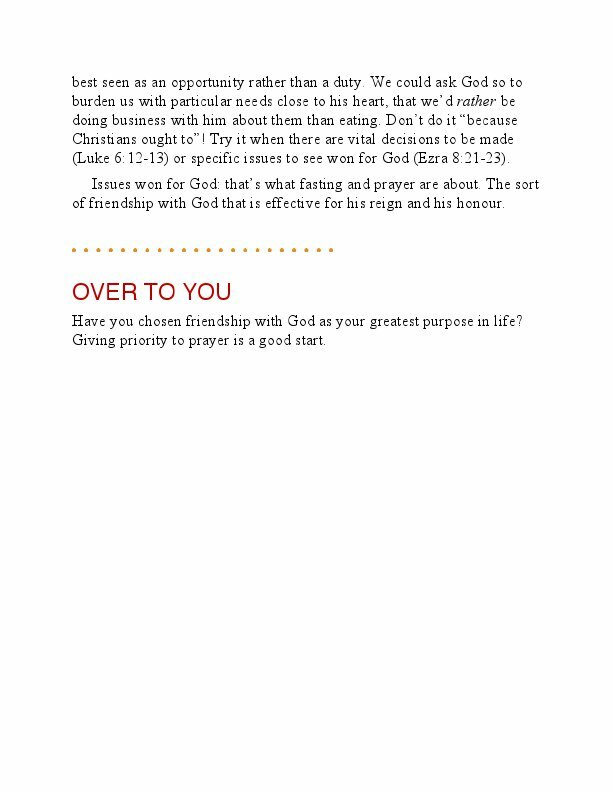 * Moving on as a Christian – very practical thoughts about a Christian’s priorities in life, in work, and in speech Our prayer is that these studies might help you to discover God’s way. But at the end of the day, it’s not just a matter of reading about it. You have to do it. 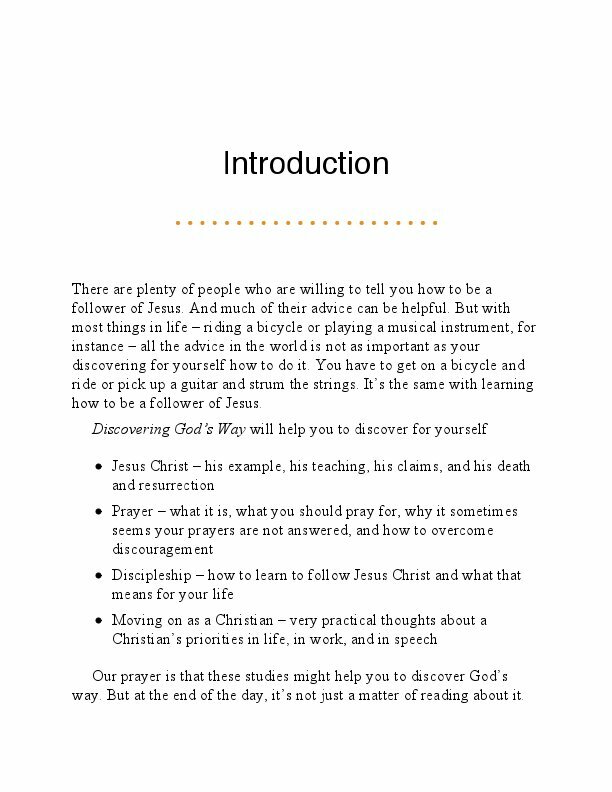 Just as you have to get on the bicycle and ride, you have to be a follower of Jesus yourself. 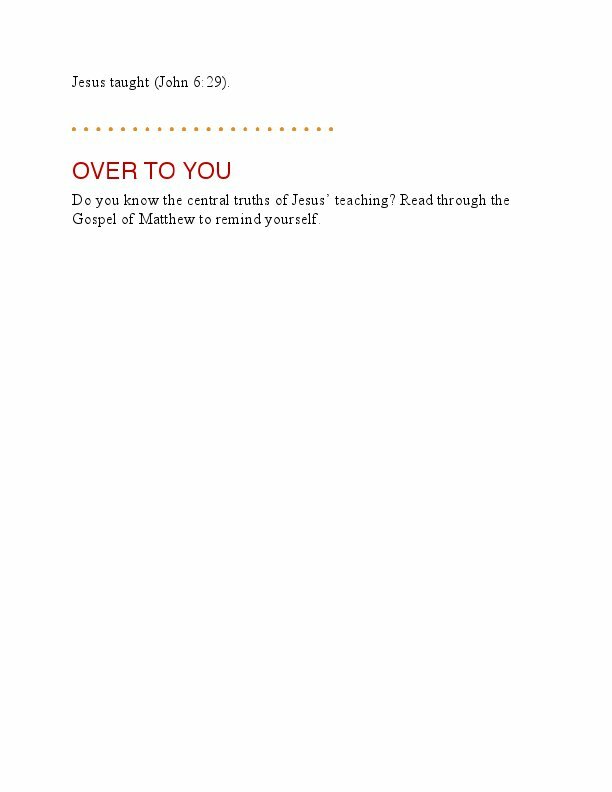 Martin Manser, editor, led a team of Bible teachers and pastors to create "Discovering God’s Way." Martin Manser has been a professional reference book editor for more than thirty years. 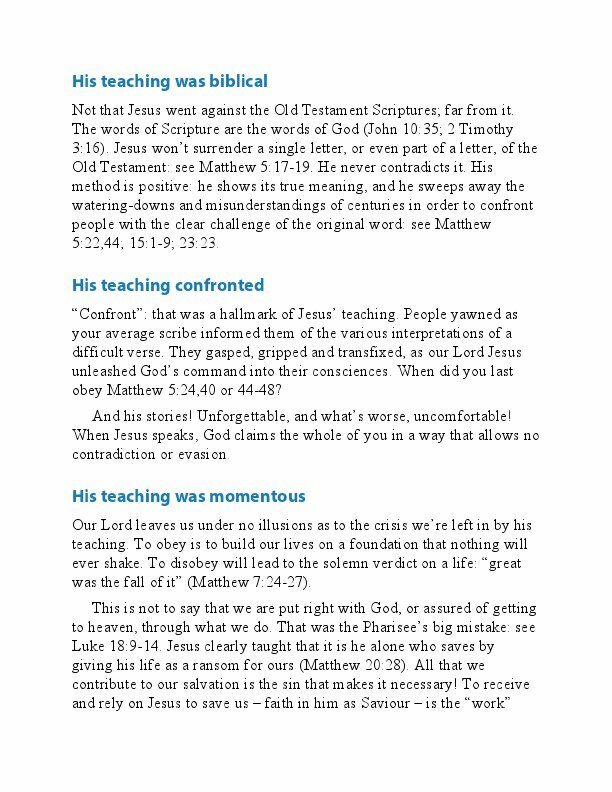 He has compiled or edited more than 200 reference books, particularly English-language dictionaries and Bible reference books. He is also a language trainer and consultant with national companies and organizations. He and his wife have two children. The team that wrote "Discovering God’s Way" consisted of John Balchin, John Benton, Richard Bewes, Rosalind Bradley, Julian Charley, Peter Grainger, Erroll Hulse, Gilbert Kirby, Ada Lum, Alex Motyer, Stuart Olyott, Roger Salisbury, Derek Tidball, and Peter White.